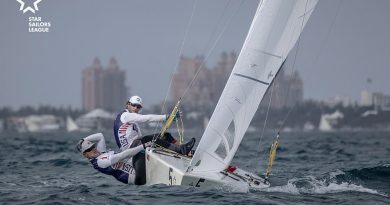 While Saxton came close to winning race four, another 27-year-old Rio 2016 Olympian, Philipp Buhl had successfully claimed the race before. 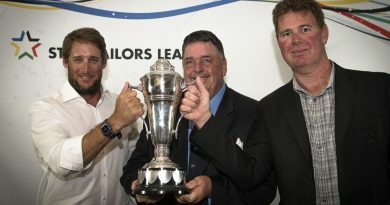 The German crew had been third around the top mark behind behind two Italian boats – Negri/Lambertenghi and America’s Cup tactician Francesco Bruni/Nando Colaninno. Buhl/Koy had pulled into the lead ahead of Negri/Lambertenghi at the second top mark rounding and held on to the finish.